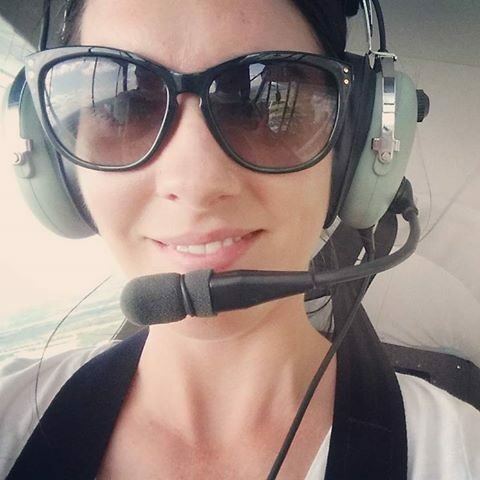 Karissa Strickland always wanted to fly, but didn’t know that aviation was a viable career path until she read about Polk State College’s expanding Aerospace program in the newspaper. 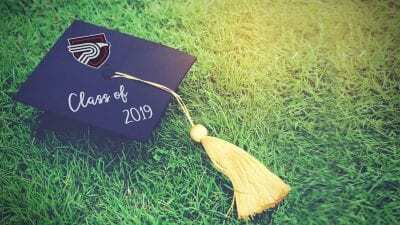 The Lakeland native graduated from Mulberry High School in 2007, enrolled at Polk State, and received an Associate in Arts degree in 2009 before transferring to the University of South Florida to study psychology. She received a Bachelor of Arts in Psychology in 2011 and became an elementary school teacher – a job she quickly realized was not for her. When she read that article in the newspaper about Polk State’s Aerospace program, something clicked. She enrolled in the Aerospace program and earned an Associate in Science in Professional Pilot Science in 2015 with the intention of becoming a commercial airline pilot one day. The Aerospace program also offers Associate in Science degrees in Aerospace Administration and Aviation Maintenance Administration, as well as a Bachelor of Science in Aerospace Sciences with concentrations in Professional Pilot Science and Aerospace Administration. “Compared to other programs, Polk State’s is very affordable and equal in quality,” Strickland said. 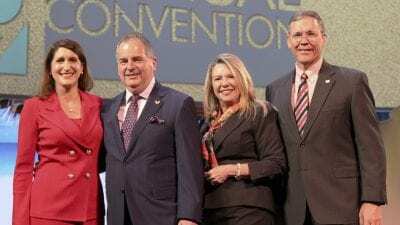 After taking some administration classes, however, Strickland realized she didn’t want to be in the sky, but on the ground working in an airport. She credits the program’s professors, who work or have worked in the aviation industry themselves, with giving her more than a “textbook education.” Through their experiences, she was able to decide what path would best suit her goals for the future. 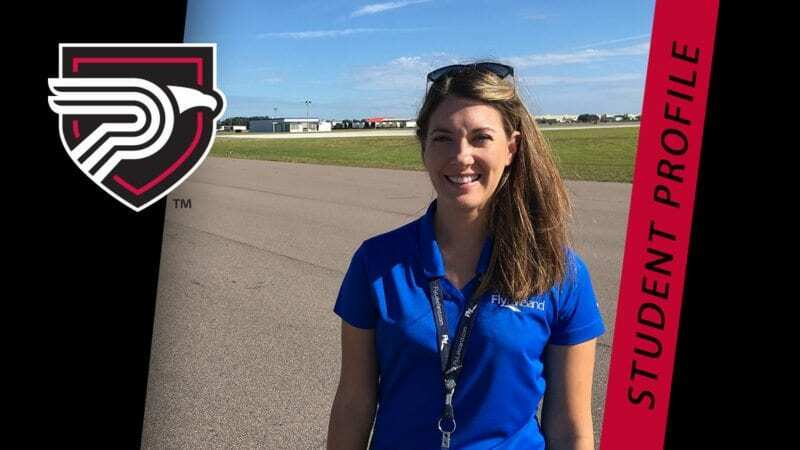 Polk State alum Karissa Strickland still flies airplanes, but she found a career on the ground at Lakeland Linder Regional Airport. She received her Bachelor of Science in Aerospace Sciences with a concentration in Aerospace Administration in 2016. During her time at Polk State, she started an internship with Lakeland Linder Regional Airport, which ultimately turned into a job. The City of Lakeland and Lakeland Linder Regional Airport are two of a handful of Polk State Aerospace’s important partners. In 2016, the program moved into a newly renovated city-owned facility at the airport. Lakeland Linder Regional Airport Director Gene Conrad said partnering with Polk State Aerospace is about assuring the future of aviation in Polk County, with Polk State producing the next generation of pilots and aerospace administrators. Strickland has been working as a full-time operations specialist for Lakeland Linder for two and a half years. She’s part of a small staff of 16 who run the daily operations of the airport and manage more than 120 tenants. Strickland’s tasks include everyday jobs including inspections of the runways to long-term projects such as the current repaving of one of the airport’s taxiways. Strickland is improving and growing herself by studying to become a Certified Member (CM), which is a credential in the airport management profession earned through an exam on a variety of topics from flight training to writing grants and master planning. She aspires to be in upper management at an airport one day.